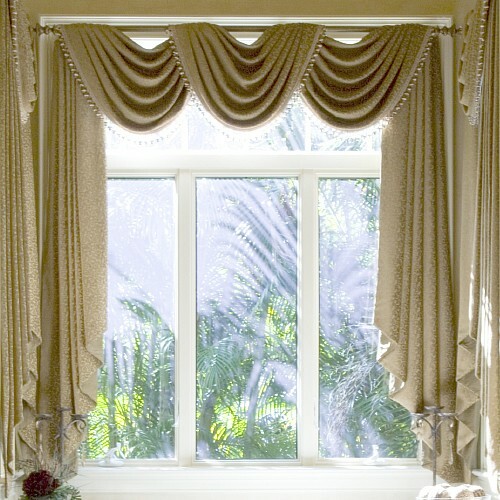 There are many sites on the internet that feature curtain designs. 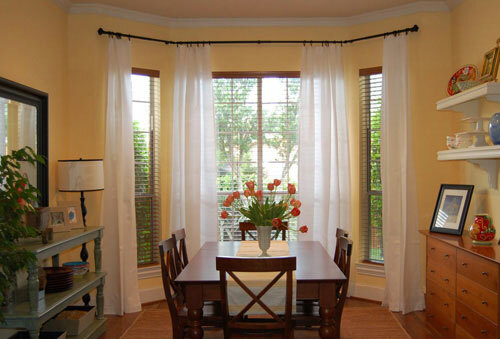 These sites offer either pictures or illustrations to show the many ways you can use window treatments to add life to your home. 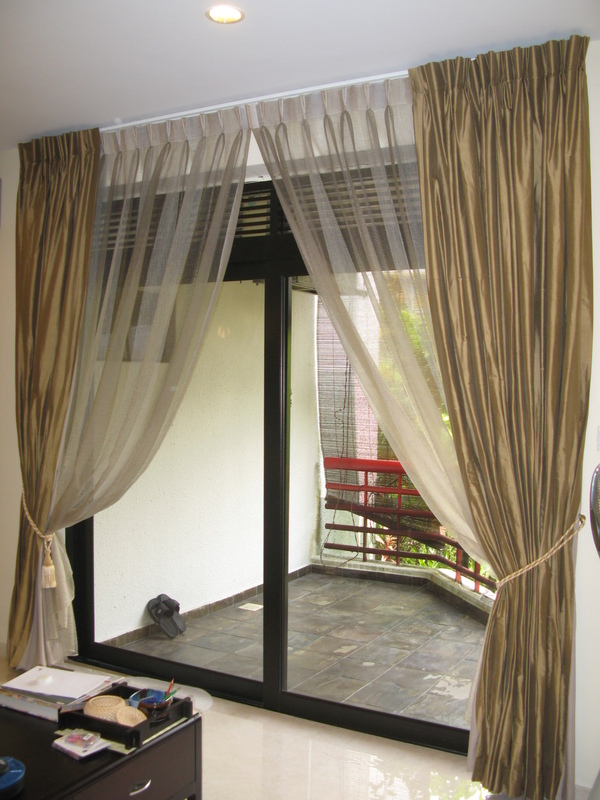 By going to these websites you are able to sit in the comfort of your home and check out the new curtain designs that are available. 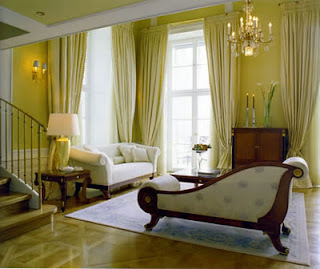 Better Homes and Gardens Online, has wonderful design ideas for your window treatments. They will show you the latest designs to make your home a modern showplace. 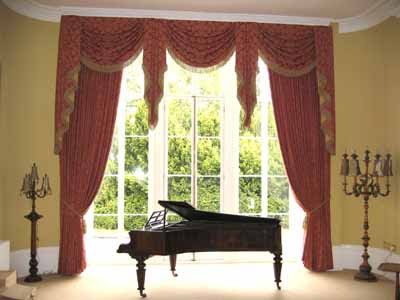 Whether you are looking for a casual or more formal look, that is contemporary or traditional, drapes can add a lot of character to your home. 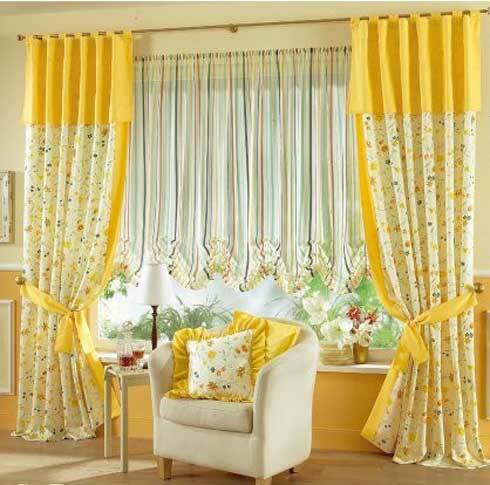 Curtain Corner, is another online store that has tips and ideas for designing curtains for your home. 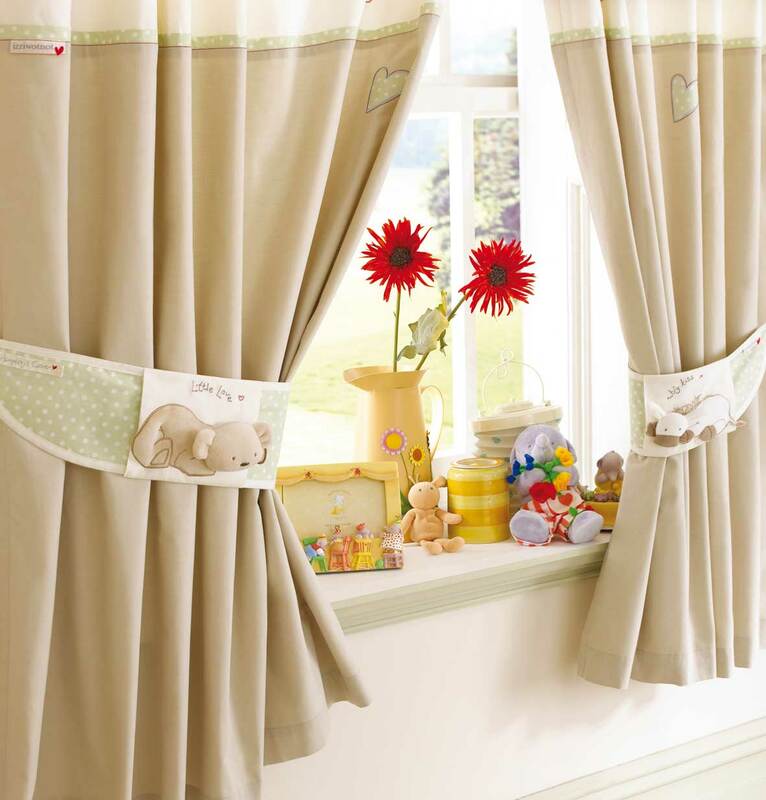 They also show you how to make your own curtains and how to figure the amount of fabric needed for each window. 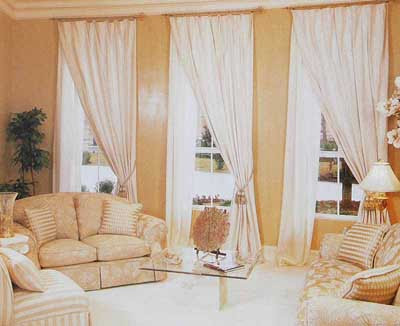 Goldenleaf Curtain Designs Gallery is a virtual gallery of designs for curtains in every style imaginable. 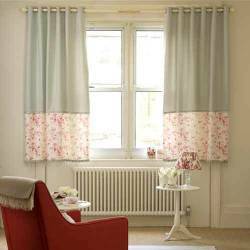 This site has set up several different ways to employ each design in window treatments, including valances, swags, and tiebacks. 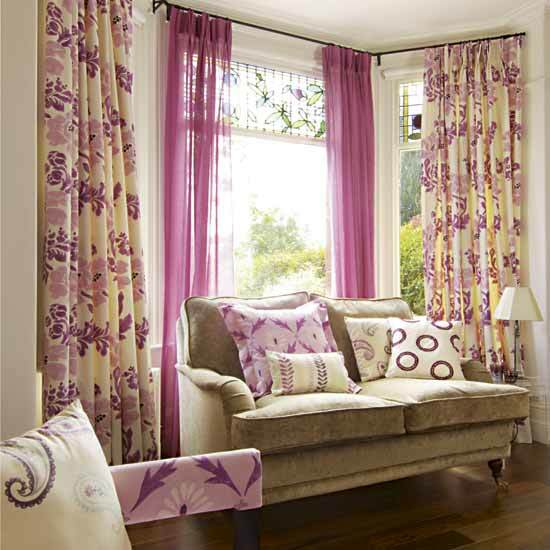 They also give you practical tips on how to use and measure fabrics to achieve a certain look. Alternative Windows will show you what looks best on the type of window you have. 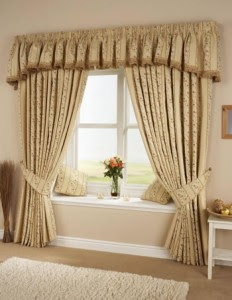 For instance, they will show you how you can follow the curve of a bow window with your curtains to achieve a certain look. 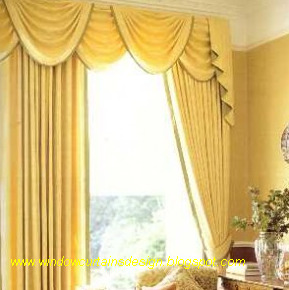 Or you may choose to place shades in the curve and use curtains on just the outside of the frame to create a more dramatic look. They offer illustrations to show you how each design will look on your windows.